Tibbs Fleet Services, keeping your business on the move. Because your whole business is riding on it. Email us your details so we may call you back. 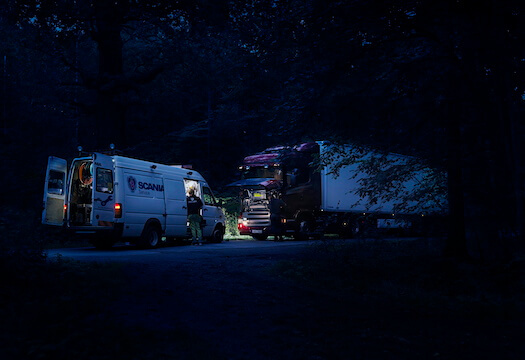 We offer a comprehensive range of services for all makes and models of trucks, independently owned or fleet management solutions – the best choice if you’re looking for professionalism, reliability and affordability. Our facility is state of the art. We use advanced mechanical technology and diagnostic instruments for keeping your truck/s moving. We understand how important it is to keep your vehicle on the road. So we offer a 24/7 breakdown service assistance. Our highly skilled and friendly mechanic technicians are available around the clock. To assist you with any breakdown, so we can keep you on the move. We stock a wide range of high-performance genuine parts, accessories and original oils for most makes and models of trucks. 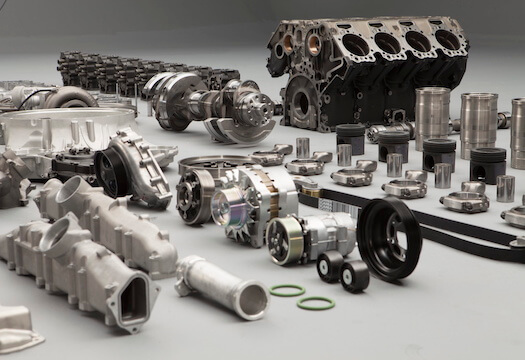 We also offer an extensive range of quality aftermarket parts, that have been quality tested and approved for reliability, affordability and proven performance that is assured. Our complete service solution for all truck brands and fleet management solutions. Peter and Leah Tibbs started Tibbs Fleet Services in 2006. 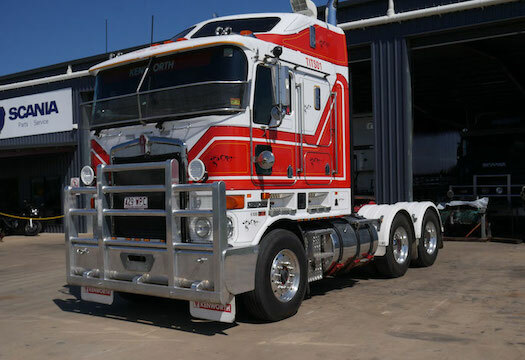 He is a Mechanical Technician who has built his entire business and this 100% Australian owned company on three things, Integrity, Reliability and Affordability. 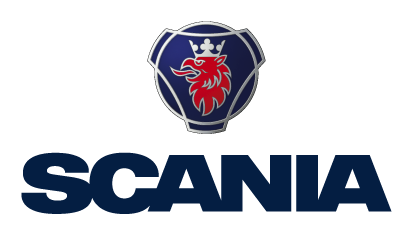 Tibbs Fleet Services is also an authorised Scania Dealer.